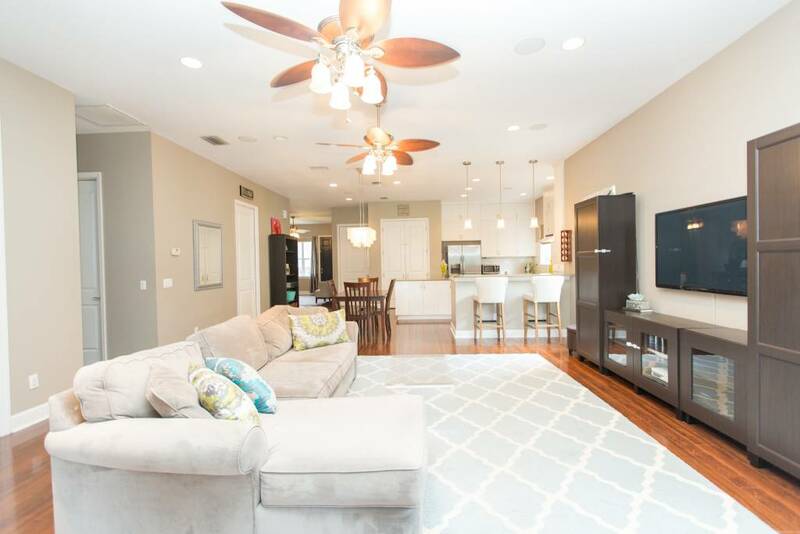 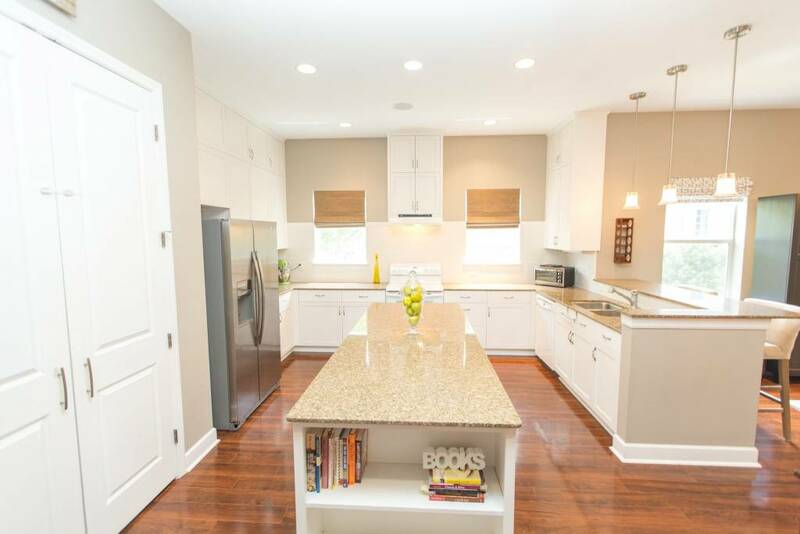 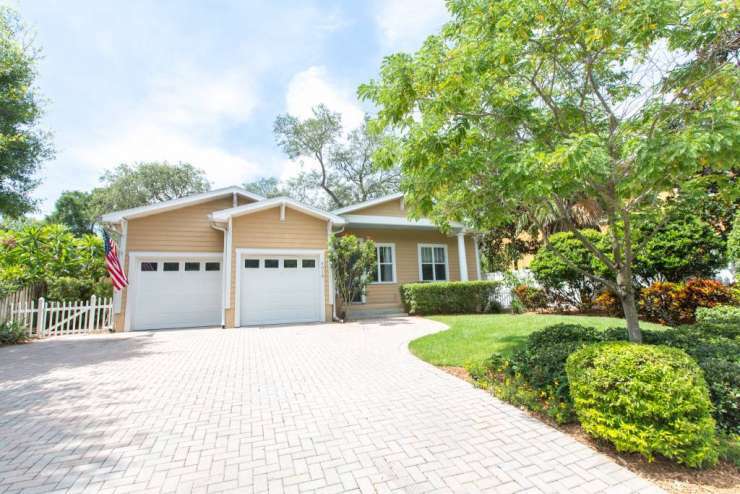 Home > Listings > Newer Construction House in South Tampa! 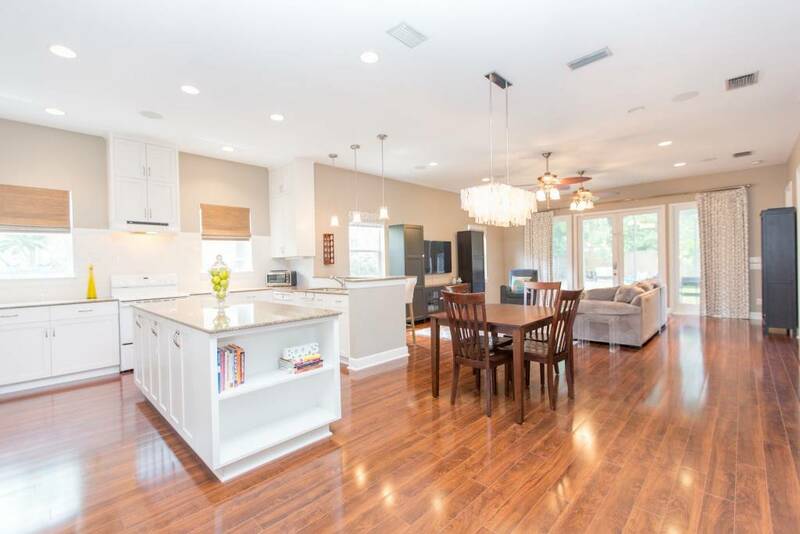 Newer Construction House in South Tampa! 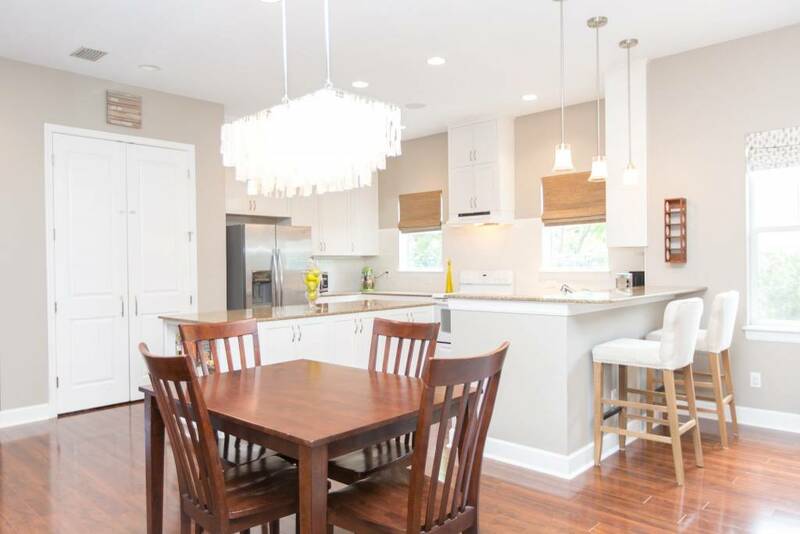 Custom Built Craftsman Style home situated on a large 60×135 lot with a huge backyard! 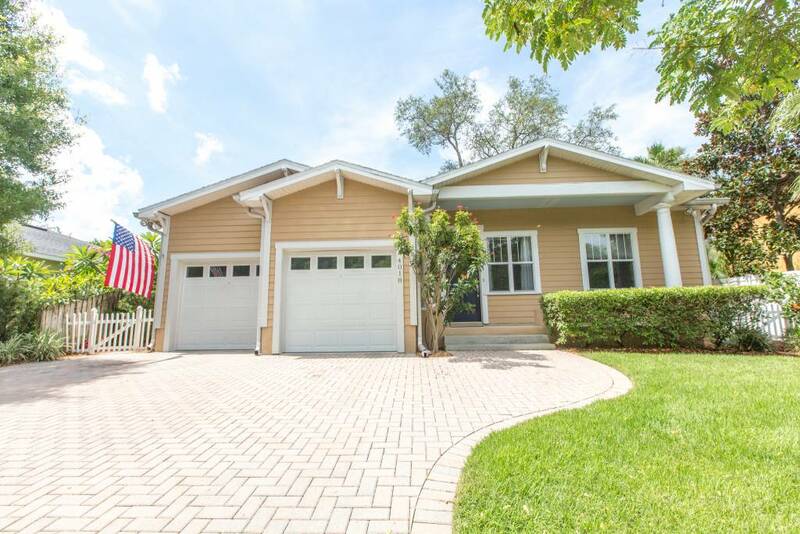 Located in of South Tampa- Plant High School district, this move-in ready home has 3 bedrooms + a bonus room, 2.5 baths, & a 2 car garage. 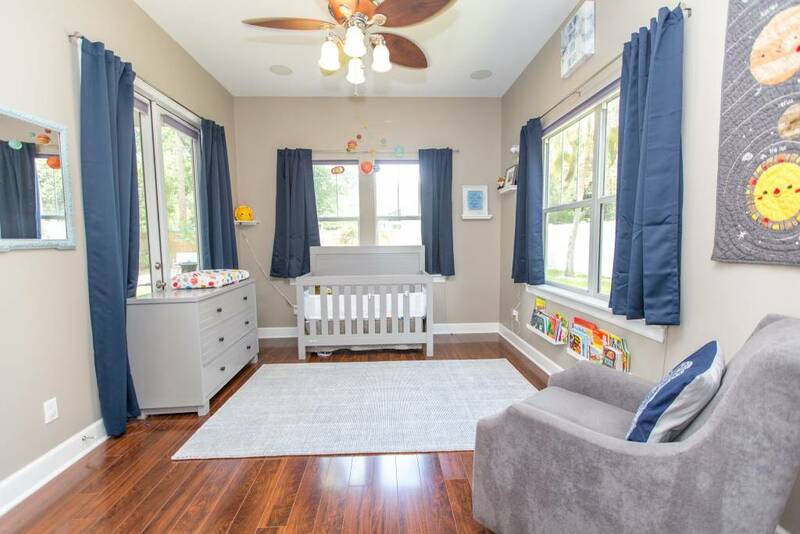 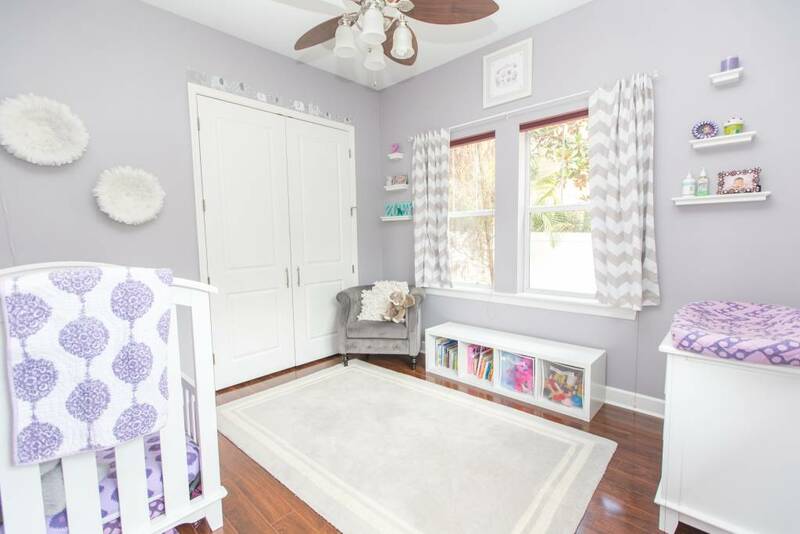 Enjoy the open floorplan w/ built-in surround sound speakers, wide plank wood laminate floors throughout, tile in the bathrooms, & lots of windows that let in loads of natural light. 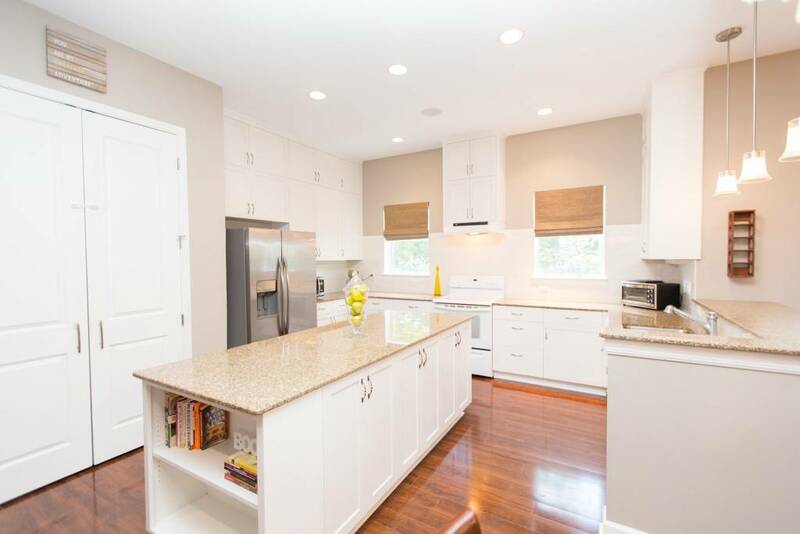 Enjoy cooking & entertaining in your light & bright kitchen w/ a huge closet pantry, large island, & a breakfast bar that overlooks the spacious family room w/ French doors that lead to the lanai. 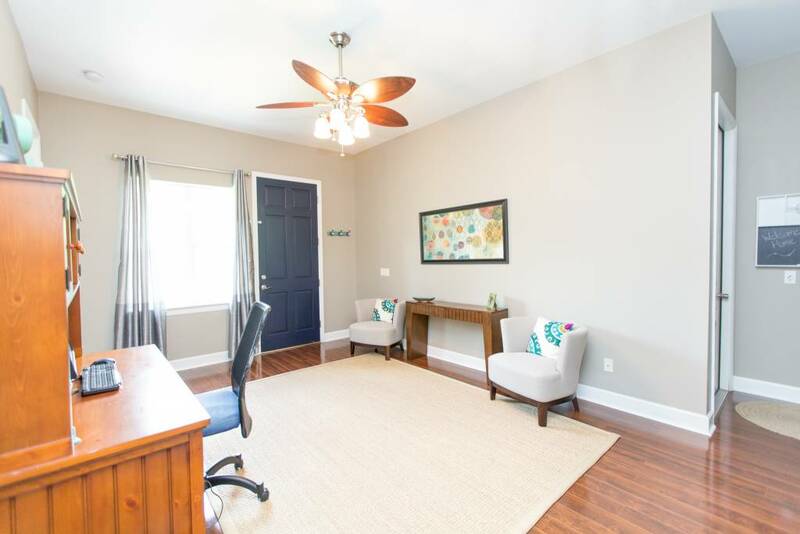 The bonus room off the foyer is currently being used as a seating area & den/office. 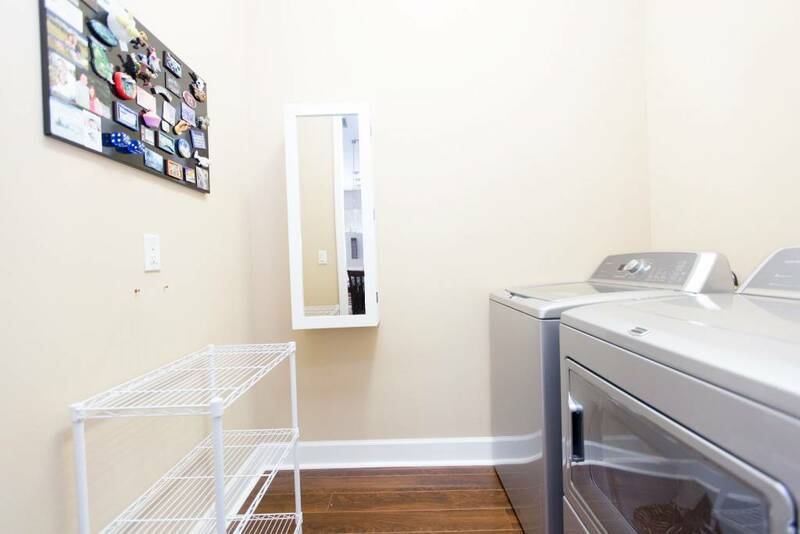 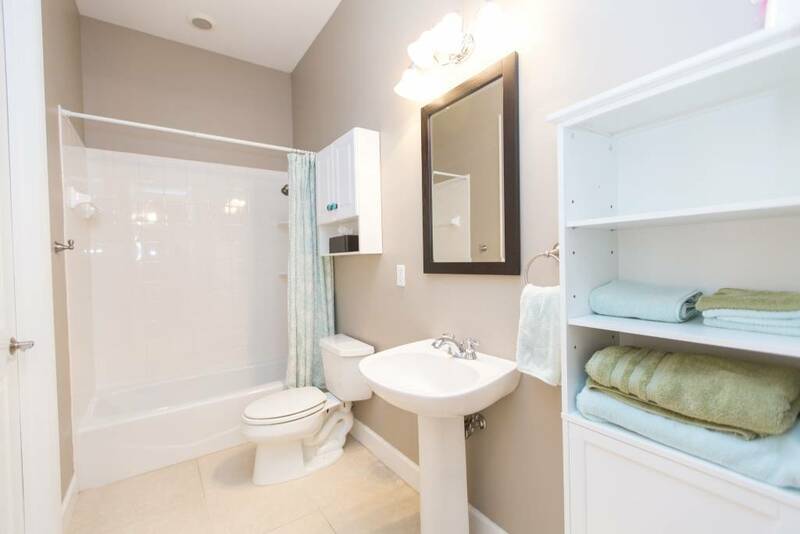 There is a storage closet & the laundry room has space for additional storage. 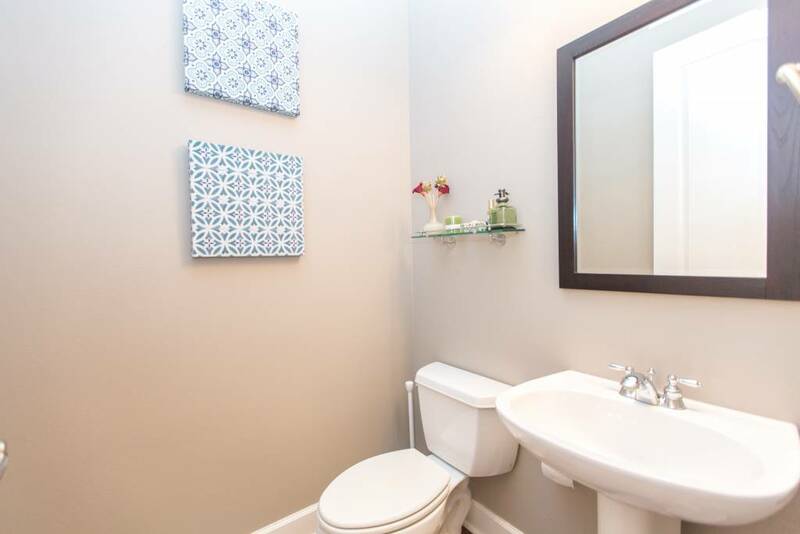 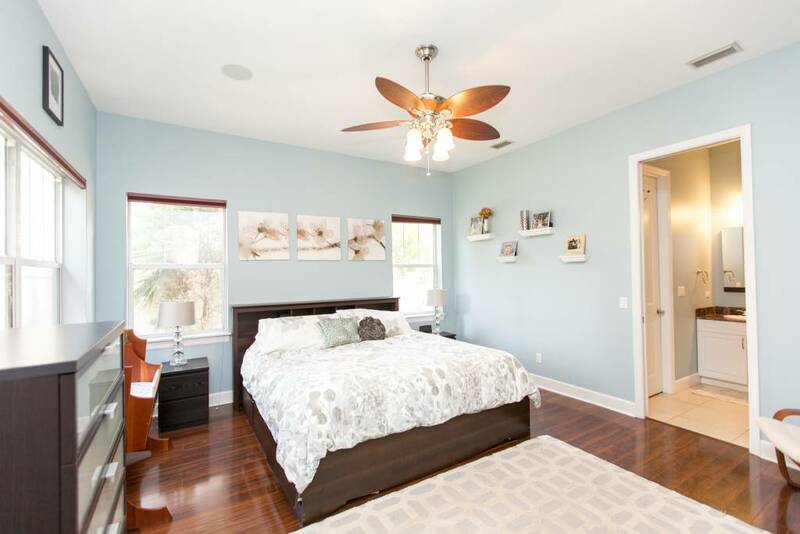 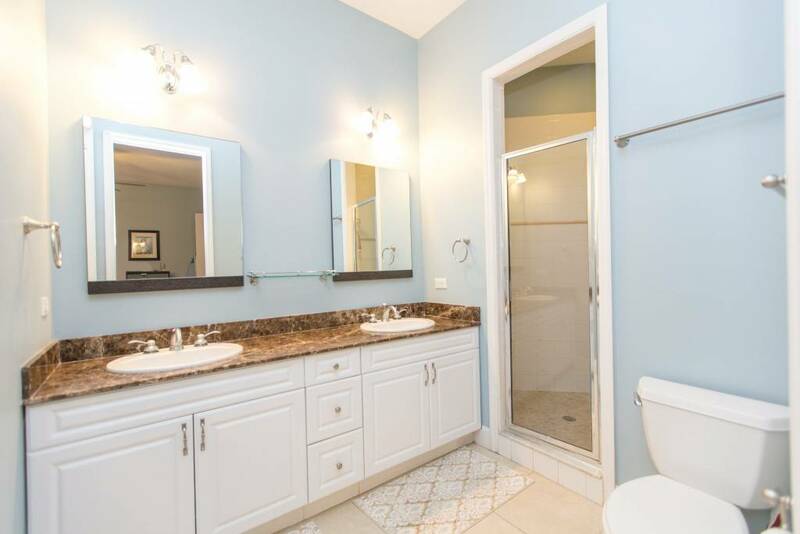 The grand master suite has a huge walk-in closet & an en-suite bath that boasts a large vanity w/ dual sinks, & a large walk-in shower w/ 2 showerheads. 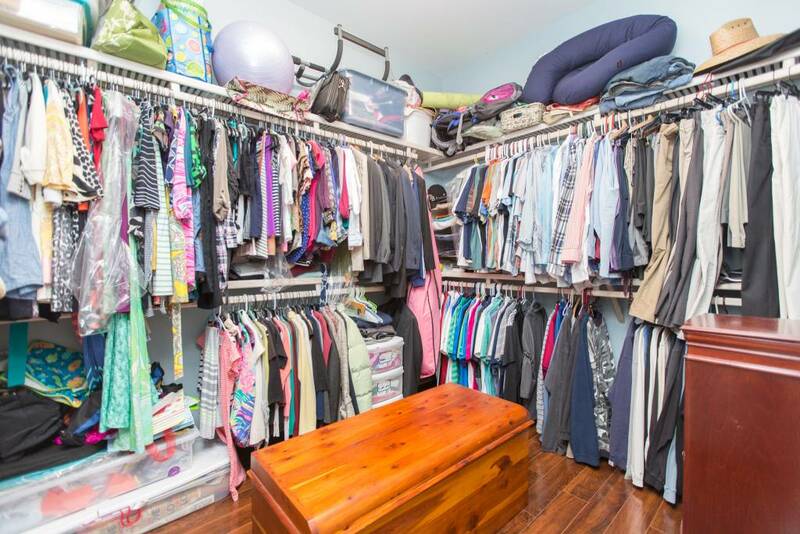 The secondary bedrooms are spacious & have plenty of closet space. 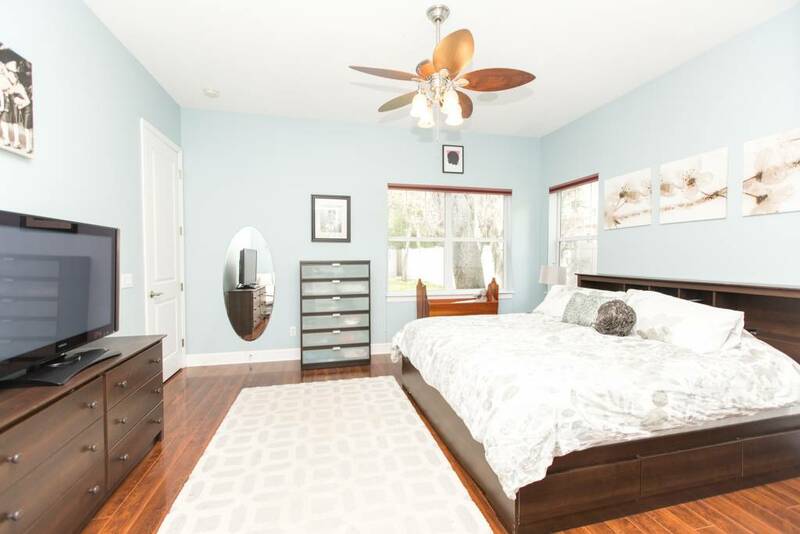 There is access to the second full bath from the 3rd bedroom as well as the family room & there is a half bath that is perfect for guests. 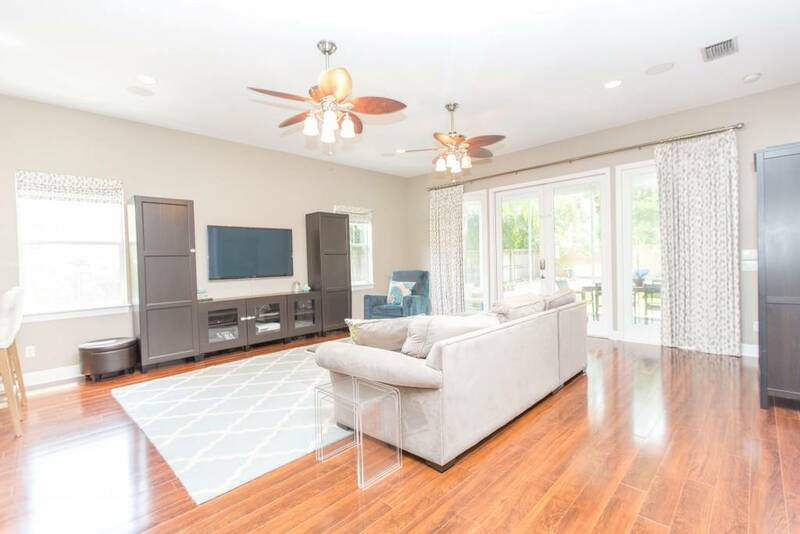 Relax on your under roof screened lanai that overlooks the fully fenced backyard with room for a pool, lush landscaping, storage shed, & a brick paver area that is perfect for a fire pit, grilling, dining & more. 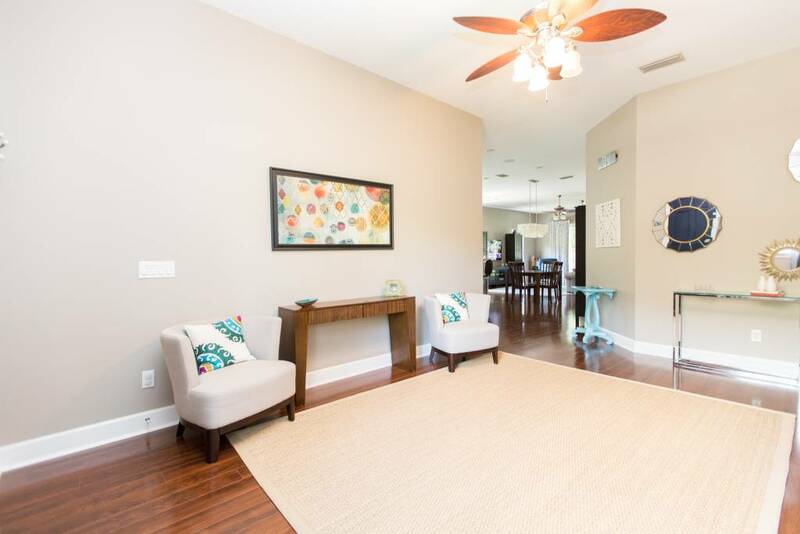 Enjoy the quick commute to LA fitness, Trader Joes, Starbucks, & Swann Park! 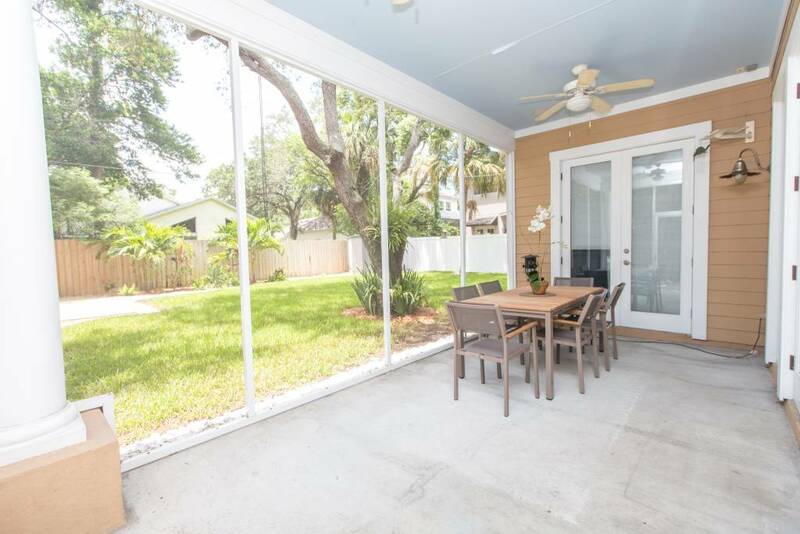 Conveniently located near Westshore, Downtown, I-275, the Veterans expwy, MacDill, shops, restaurants, & more!